New NieR: Automata music video does not include gameplay, but it's really cool all the same. Today Square Enix and Japanese rock band Amazarashi released a music video inspired by the world of NieR: Automata. 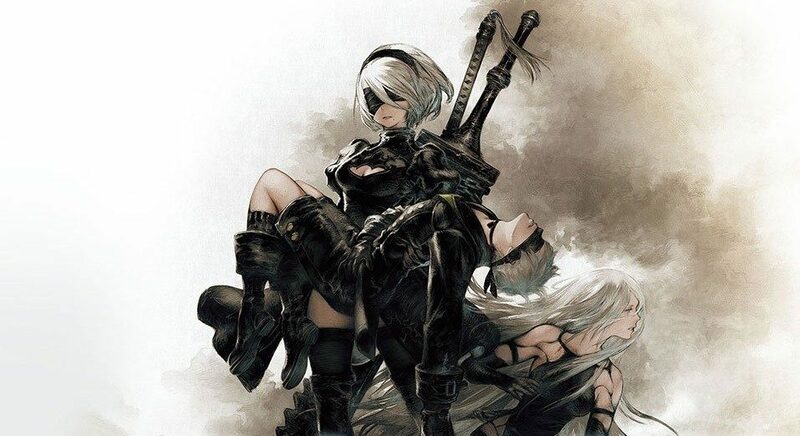 The song is appropriately named “deserving if life,” and while the video includes no gameplay, the inspiration is certainly evident including an appearance of protagonist 2B in a rather unusual version. NieR: Automata has recently gone gold, and will launch in Japan for PS4 on February 23rd, in North America on March 7th, and in Europe on March 10th. A PC version on Steam has also been scheduled for this year, but no release window has been announced for that one just yet. Check out the video below. If you want to see more, you can also check out recent gameplay showcased at Taipei Game Show (Part 1 and Part 2). You can also watch some interesting early prototype gameplay here.